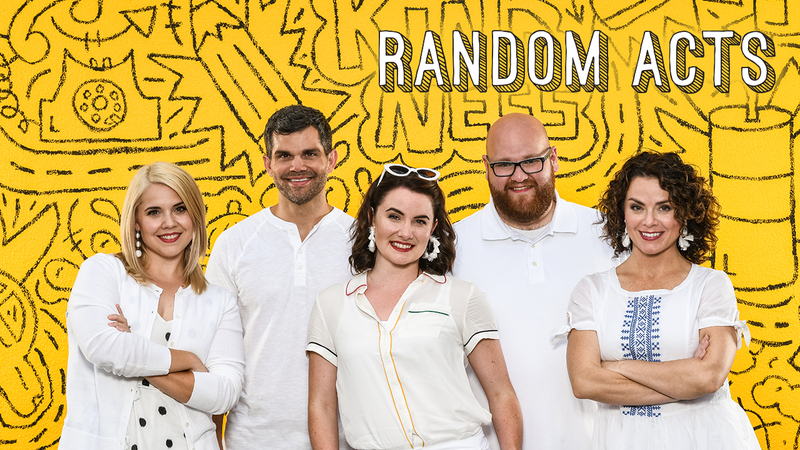 Rapid Fire Questions With New Random Acts Host, Jenna! Last week, we put Mason in the hot seat with our Rapid Fire Questions and this week, it's Jenna's turn! 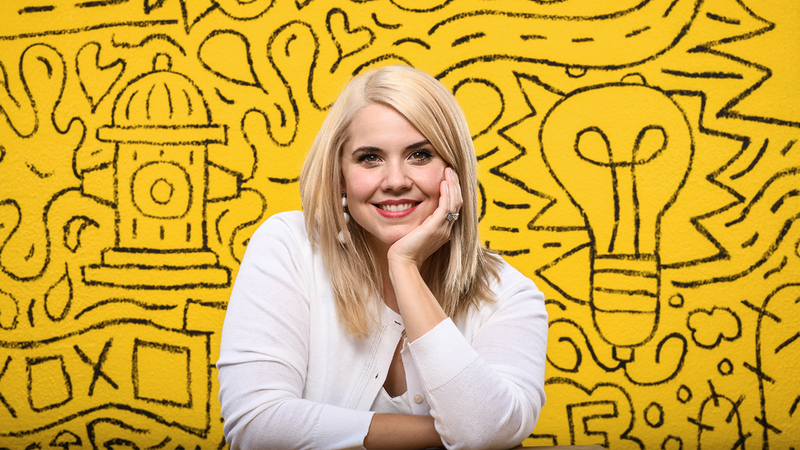 Jenna Kim Jones—stand-up comedian, host, and podcaster—was born in Seoul, Korea and moved to Provo when she was eight. She studied at NYU and during her time in New York, interned at The Late Show with David Letterman and The Daily Show with Jon Stewart, where she went on to work another four years. She is recognized as the on-camera host/narrator of "Meet the Mormons" and her comedy specials currently play on Sirius XM Laugh USA. We are so excited to have her on Random Acts! 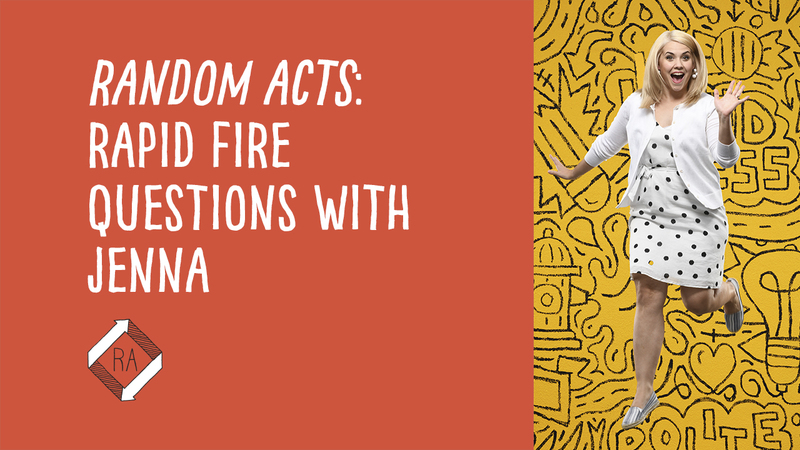 Don't Miss Jenna on Season 4 of Random Acts!